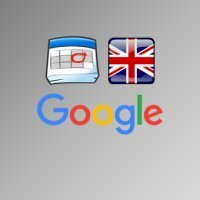 The appointments from your Google Calendar, read by your Karotz. You need to add a key to the configuration settings below. See http://www.freerabbits.nl/apphelp for more info.